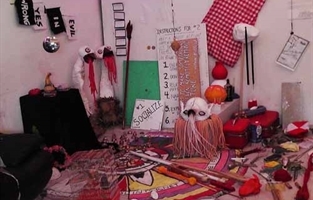 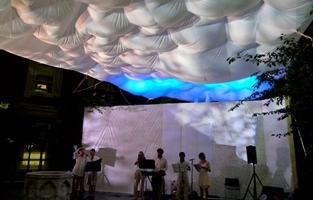 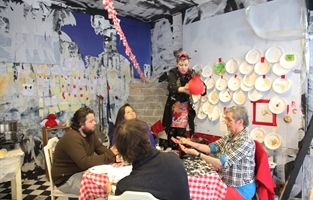 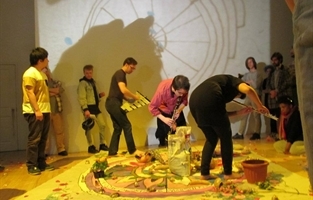 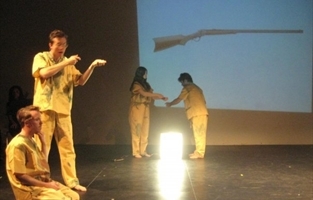 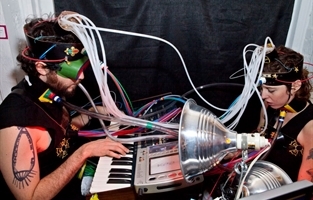 The Panoply Performance Laboratory (PPL) is an interdisciplinary performance collective, the moniker for the work of Esther Neff and Brian McCorkle, and a performance space in Brooklyn. 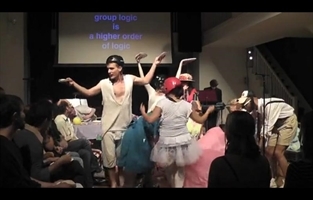 Panoply Performance Laboratory (PPL) is unbounded by discipline or field, we collect ourselves around processes, theorizing social systems, ideological structures, modes of production, and epistemic genealogies via actions, relational constructs, images, noise, text, interactions, and objects. 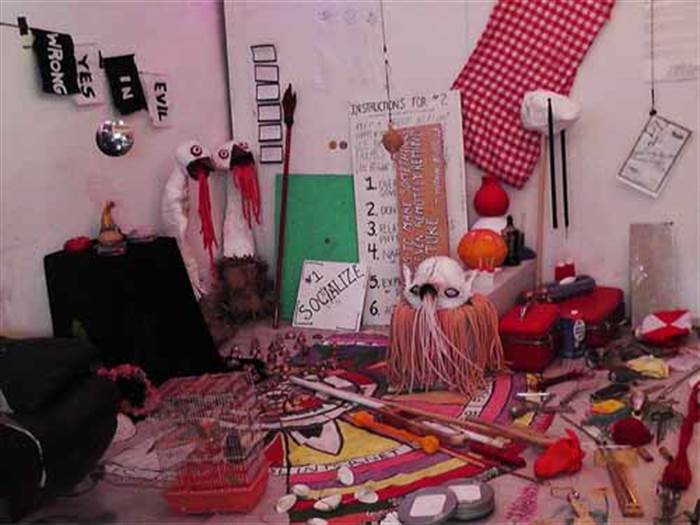 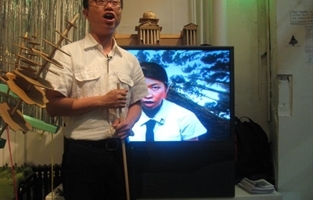 Past projects have included a durational diner, a silviculture museum, happenings, full-length operas, workshops, solo and duo actions, conferences, concerts, gallery exhibitions, and large-scale collaborative works of constructional institutional critique. 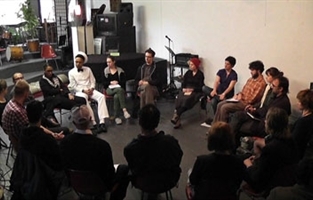 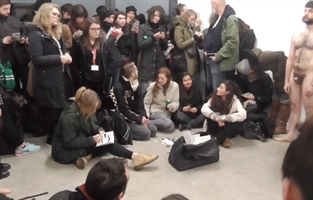 Often focusing on conflicts between individualism and collectivity, PPL’s engagements have included residencies across from the NY Stock Exchange on Wall Street and at community colleges, settlement houses, squats, and in other spaces across social spheres. 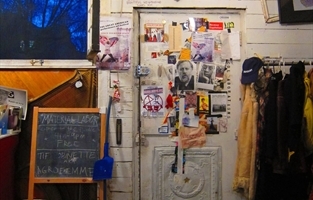 PPL is also the name of a studio performance space at 104 Meserole Street in Brooklyn, NY.